It's our second week of Space fun, you'll find some great Astronaut games at the bottom of this article. This week we are going to look at some great space themed snacks and astronaut food. Astronaut's need to be super fit and healthy to go into space so we are going to start with these super tasty Astro Croquettes, these are vegan and they can be frozen to save time, make a bunch over the weekend and you have a super easy addition for weekday dinners. Part cook the croquettes that you would like to freeze, allow to cool and freeze on a baking tree, transfer once frozen to food bags for better storage. Just heat them up and they are ready to go. In a large bowl, mix together the potato, peas, basil, pine nuts, vegan parmesan/nutritional yeast and garlic. 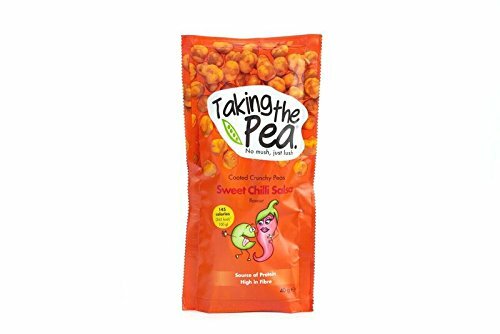 Tip the chickpea (gram) flour into a shallow bowl and mix to a paste with 5 tbsp water - the mixture should be the consistency of beaten egg, so if it is too thick add a little more water, and if it is too thin, a little more flour. Tip the breadcrumbs or crushed dried peas into another shallow bowl. Flour a clean work surface, then take a quarter of the mashed potato mixture and roll it into a long sausage shape. Cut the 'sausage' into four equal lengths, then repeat with the remaining potato mixture. Heat the oil in a large, deep frying pan or saucepan - it should be about half a centimetre deep. Take each croquette, dip it first in gram flour mixture, then into breadcrumbs (it is easiest to do this with two forks), rolling it around until fully coated. Place into the oil and repeat until you have 4 or 5 frying at once (don't overload the pan), turning occasionally until they are golden brown all over. Remove from the pan and place on kitchen paper to remove any excess oil, and repeat until all the croquettes are cooked. They can be eaten straight away, or refrigerated and reheated in the oven when needed. 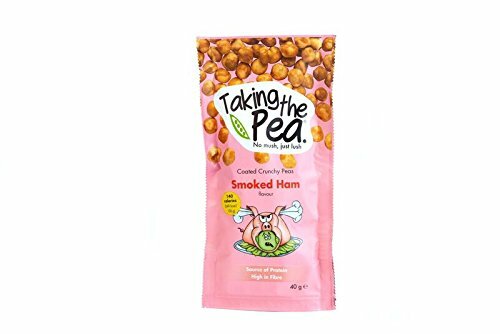 For that extra special touch use these dried peas for the breadcrumbs, loads of different flavours available and they're vegan too. 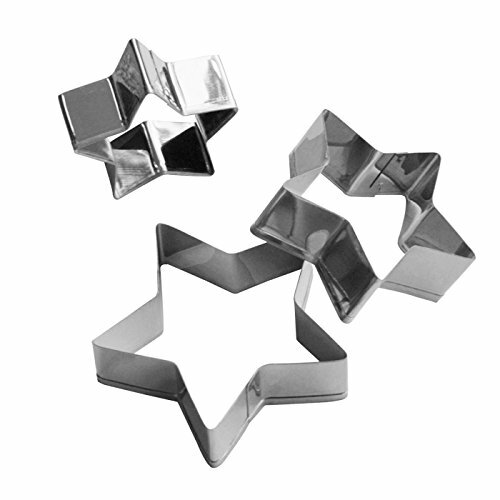 These are super tasty, a must try but how about something much easier, I have included before Rocket Sandwiches as part of a kids bento lunch, so how about some star sandwiches for their bento lunch too, all you need are some star cookie cutters. Without a doubt I find that kids love most fruit, so how about these super cool Alien fruit cups. Fill with pretty much any fruit you like, two marshmallows for eyes and just draw a face on the cup. try mixing up the fruit, use different coloured grapes, raspberries with blackberries. Share your creations on my FB page. 50 x AIOS's Disposable takeaway soda cups with lids. Holds 400ml/12oz. 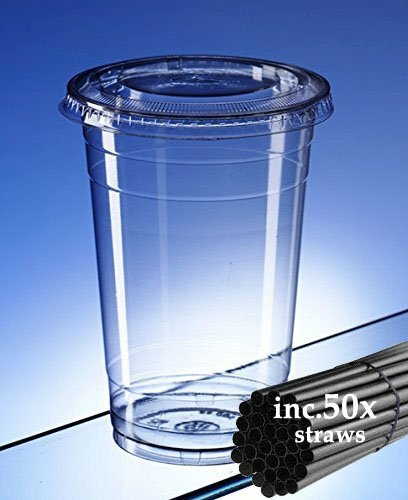 Includes AIOS straws pk of 50. Ideal for drinks on the move, parties, camping, picnics, garden, home and fits car holders. Great for iced or hot drinks. Low price disposables made from recyclable plastic for single use. This is a very naughty treat, but I think it's needed every now and again. You won't believe just how super easy this is to make. Lets go. I have included at the end of this recipe an Amazon shopping list of almost everything you will need to save you time. Melt the candy melts in individual bowls, one at a time the microwave in 30 second increments, be careful not to over cook them, you want them just melted. Line a baking tray with parchment paper (greaseproof paper) and pour the black/purple or dark cocoa candy melt over the tray. The pic looks more purple but when it hardens it turned more black. Drizzle blue and purple candy melt over the darker colour, then using a butter knife you need to swirl and swish these colours around to look like galaxy's. Sprinkle over the glitter stars and stick it in the fridge for 15-20minutes to harden. The stars and pearl dust are edible so they are not just there to look great. Once it is solid, remove from the fridge and add the final touch of the pearl duct brushed over. make sure the paint Bruch is really clean. Thats it for another week, but before you go anywhere you may be interest in some of our related blog posts below. Make sure you come back next Tuesday for some great Space themed crafts that the kids are going to love. Roald Dahl is an absolute national treasure and for good reason. His books are timeless and will be children's classics for a very long time to come. This year would be his centenary year and there are celebrations going on all around the country. Did you catch Channel 4's show that allowed the public to vote for their favourite Roald Dahl book? I won't spoil the winner but it's not the one I would have voted for. This month I will be entertaining at the Roald Dahl Museum in Great Missenden providing my amazing balloon art on Saturday 17th September, this is always a great celebration of Roald Dahl's birthday with loads of activities, magic, balloons, live story telling, facepainting and loads more going on. Just click on the picture above to get your tickets. I thought this would be a great opportunity to get creative using some of my favourite Roald Dahl stories as a theme. This week I have a few great ideas for Charlie and the Chocolate factory. I came up with this slime for my upcoming Halloween Show, its going to be the best Halloween party ever. Just add some green food colouring for spooky halloween slime but for our theme we are going to make it smell like chocolate. I have found far better and more complex slime recipes online however they involve adding some sort of chemical to the mix which when you are playing with kids and it could get under their finger nails, in their eye's nose or mouth etc I didn't like the thought of. So this slime is ridiculously simple and technically edible however would not taste very nice. So if you use 100ml of water use the same measuring jug (after drying it) to pour in the 200ml of cornflour. Stir them together in a bowl and you should get a thick horrible but great slime. If you want to thin it to a little just add a little more water. To make this chocolatey add in some cocoa powder into the mix, just add it in little scoops and mix well so that it's not lumpy. Eventually you should get a great chocolatey slime that even smells like chocolate. This is very much a messy play sort of thing. So prep the area where you will be playing with it and you're good to go. Sign up with your email address to receive creative and fun ideas straight to your inbox during the school holidays. This is a super simple way to make a quick likeable wallpaper, trust me kids love this. First just click on the fruit picture to get your free printable PDF. Once this is printed you'll need some greaseproof paper and cover the printed sheet with it. You can tape it to the back of the printed sheet. Now the prep is done all you need are a section of different flavoured fruit winders or fruit yo yo's. Cut these into strips and they just stick to the greaseproof paper, making sure you stick them where the appropriate fruit is printed. Either sellotape or blue tac the finished product to a wall or window and the kids can get licking. This is a great game, the more people the better. You get a paper plate and some cheap shaving cream, in the squirty cans. Squirt a bit of sharing foam on the paper plate and everyone stands in a circle facing each other. Play some music (ideally some from the Willy Wonka films) maybe this song would work? when the music stops the person holding the plate can sit down. Also every time the music stops you add a fresh squirt of shaving foam to build up the custard pie. This continues until you're left with two people and a massive custard pie. This time when the music stops the person holding the custard pie gets to put the pie in the face of the other person. This game builds up the mayhem and excitement until the very end. Just have a towel on hand to help clean up. Wayne Wonder is one of the UK's leading family entertainers, a multi award winning magician and balloon artist, he's also a published poet and father of one. As well as a few TV credits to his name Wayne has performed in three different countries. Wayne Wonder's Kids Club was only launched in 2014 and since then has changed dramatically. If you have found this blog helpful/interesting then please do let us know in the comments below. Please do share these posts on your favourite social media too. Ok so some of you may think that I'm getting a bit ahead of myself doing my first ever Christmas Activity Pack in November but I do it because next month is really only going to be about one thing. If you have any little boys in your house you will know about it likewise if you have any grown up boys in your house, you will still know about it. Can you guess what it is? My next pack is going to be all about it so make sure you come back. It's coming up to my favourite time of year and my busiest too. I can do anywhere between 30-50 shows in December which takes a huge toll on me physically so when it comes to the end of December for Christmas and the New Year I really enjoy the break and spending time with friends and family. 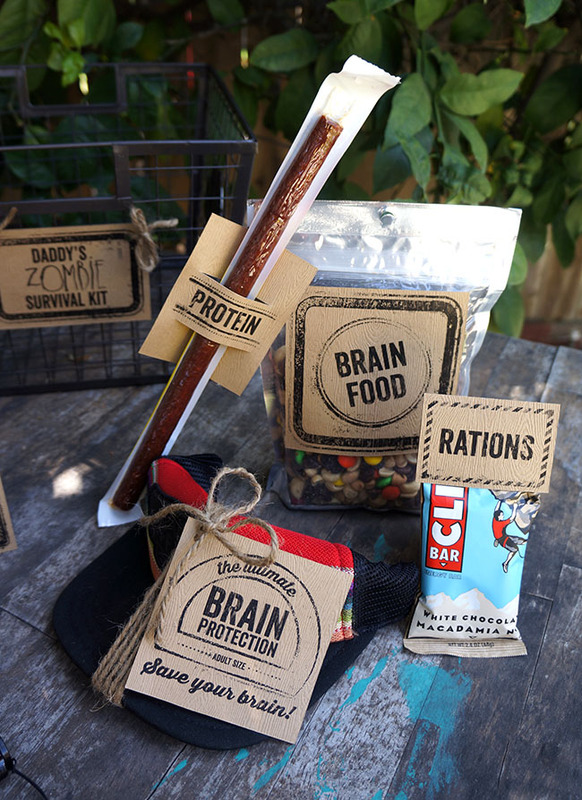 I have complied this pack with friends and family in mind. We have some great games that everyone can join in with. Some amazing home made christmas decorations to keep the kids excited and entertained on the run up to Christmas day and some great home made gifts, ideal for teachers, friends or neighbours. First things first, if you have any budding magicians in the house, let them know I am massively jealous of them! Magic is so much more accessible now than it was when I was kid. You Tube alone is an incredible resource that just didn't exist back in the day. There are also dozens of different magic sets available for kids that vary in quality but some of them have amazing magic tricks in. I remember as a child finding the odd magic book in a book shop and studying it for months, eventually learning every trick that the book offered because that is all I had, I didn't know when I would find another collection of magic tricks to learn, there was no internet. I even wrote a letter to the Magic Circle as a child (so wish I had kept a copy now) and I mean I hand wrote this letter, going through numerous re-writes to get it correct and making sure my handwriting was legible and then I had to post it, imagine that! Then the wait for a response which did come however it very politely told me to go away. I was gutted and it nearly killed my passion for magic but every weekend I would go to stay at my Dad's house and he would give me a little pocket money. He happened to live near a John Lewis store who in their toy department had started selling something new, tiny cheap little individually boxed magic tricks by a new company called Marvins Magic. I had just enough pocket money every week to buy just one of these little boxes but I loved them. It was really Marvins Magic that kept my passion alive and I have since gone on to meet Marvin Berglas, the creator of Marvins Magic and he is not only a brilliant second or third generation magician but also just a lovely guy too. This is why I have started reviewing magic sets on my You Tube channel, you can take a look at one of my reviews below but there are loads more videos on my Wayne Wonder Channel, Go and take a look and see which sets are the best sets to buy and maybe there will be some very lucky budding magicians this Christmas who get to explore the brilliant ingenuity and diversity that Magic offers. 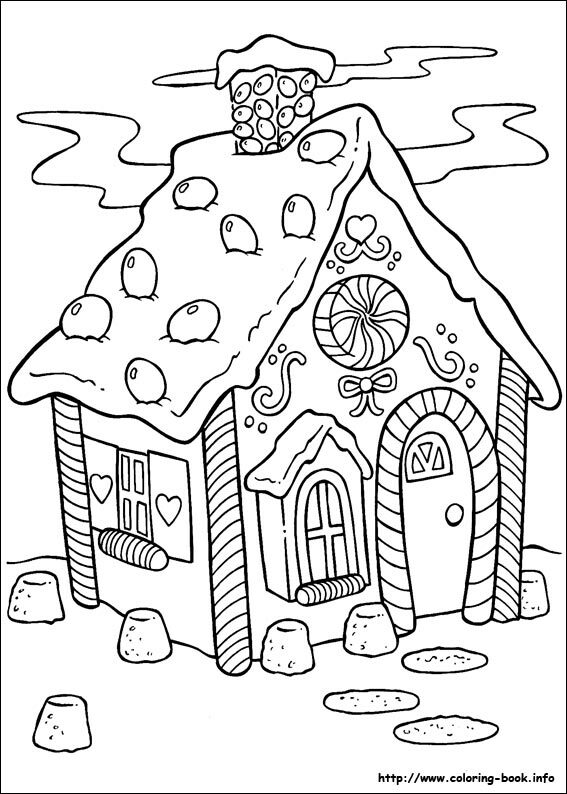 Have you noticed that colouring is becoming really popular lately? I mean adults are turning to colouring in their droves, in fact the Amazon best seller list regularly has colouring books outselling novels. I don't mean stupid obscure novels, things like 50 shades of Grey was being outsold in August by colouring books! 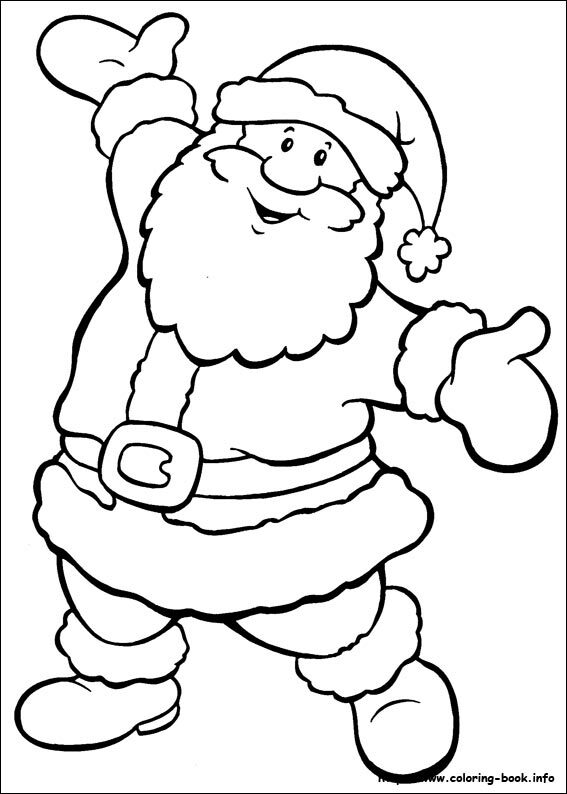 here is a great article on colouring books. 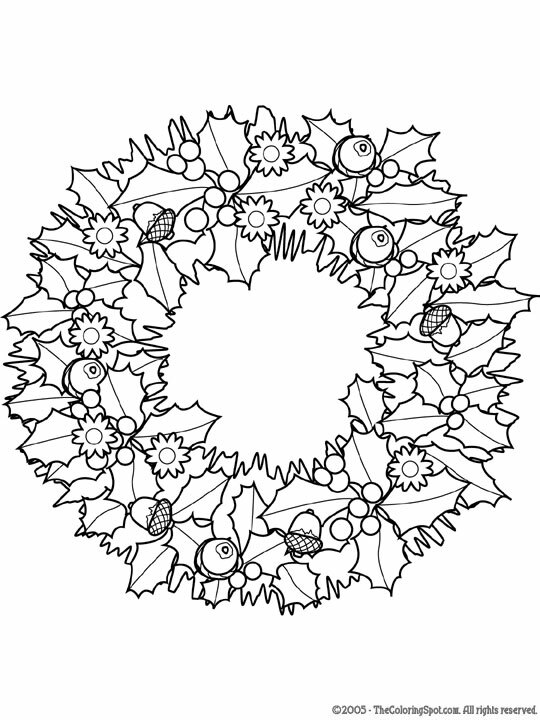 It doesn't surprise me all that much as there is something very zen and calming when you are in the zone colouring, so lets start with some great christmas colouring pages. Sign up with your email address to receive handpicked activities every school holiday to keep your kids amused. Thank you! Every school holiday I will send you just one or two hand picked activities to keep the kids amused at home. Here are a few great ideas I have found that I think would be great for gifts to teachers or friends but also they don't cost much to put together. This is a great simple idea to give the gift of a warm cup of cocoa in those cold winter months. So what will you need? Bottles or Tubes– I think the tubes shown in the pictures may be hard to get hold of, so instead replay them with small mason jars. You can find small mason jars every from John Lewis to hobby craft and even supermarkets sell them. Glue or Glue Dots – I like using glue dots when working with small items, like attaching the ribbon, because then I don’t burn my fingers with the hot glue gun, but you can certainly use that if you like. Once you have all this, all you need to do is fill the tubes or mason jars, so what to fill them with? How about some of these ideas. Once this is done all you need to do is use the rubber band to wrap everything together and finish off with ribbon and the flower/snowflake decorations. 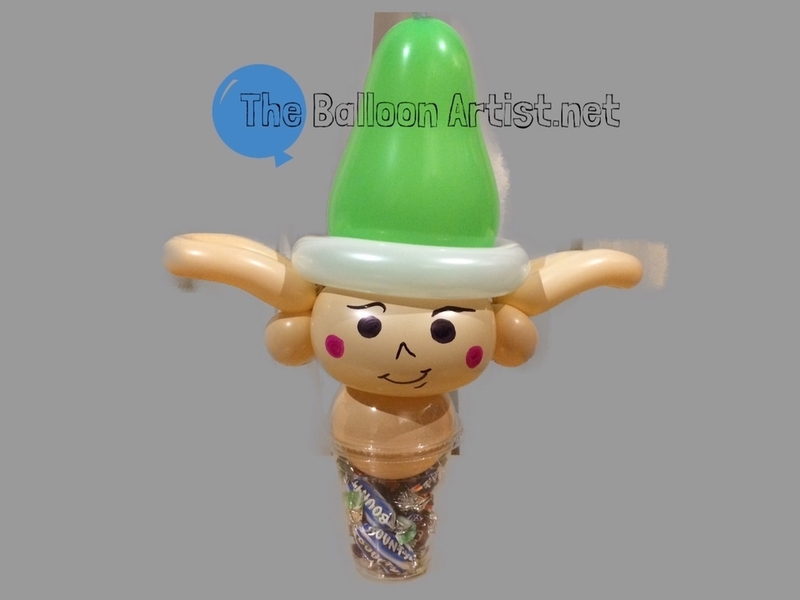 These are my invention, Re-Useable cups filled to the brim with celebration chocolates and decorated on the top with an incredible hand made balloon design. 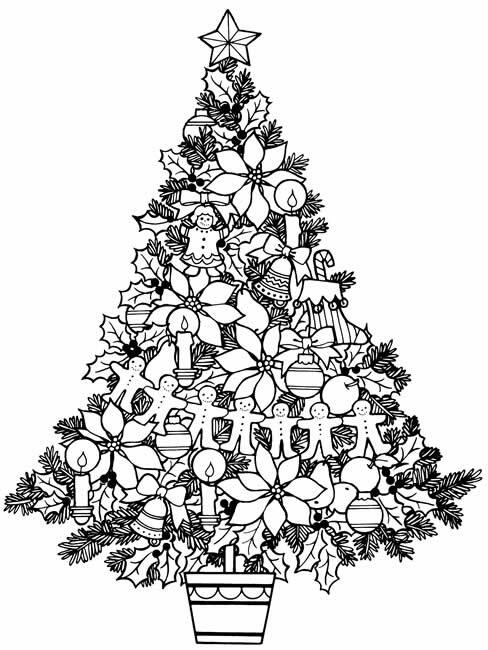 Here are some Christmas designs however there are many more available. I came up with these because I have three nephews, two of which are getting to that age where they are no longer little kids but they are note quite teens yet either so it gets very hard to buy gifts for them and I hate giving money as a gift, to me it always says "here you go I don't care" Everyone loves chocolate and being able to add some awesome balloon designs makes these cups super fun gifts that no-one has seen before. 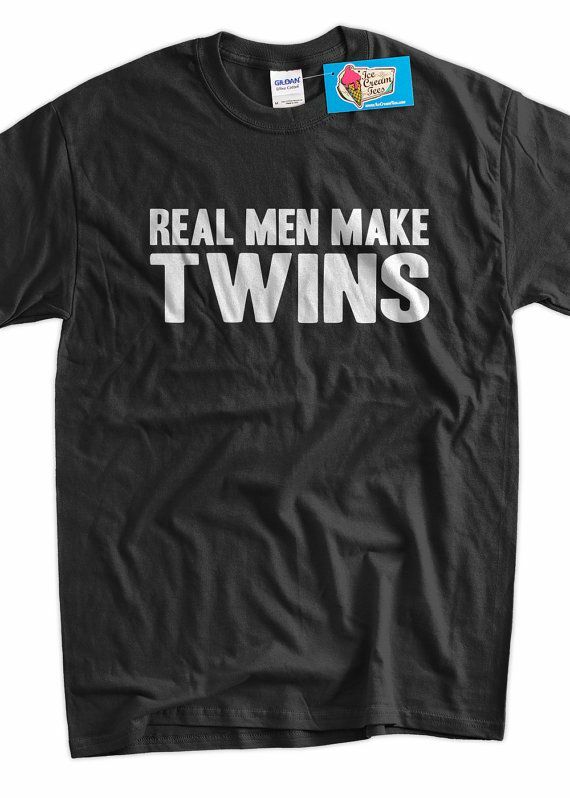 They are only £6.00 each with free local delivery, click the find out more button to, well find out more and purchase if you like. I actually think gift cards can be a brilliant gift, much better than money and if the gift card goes towards something very expensive than it can really be a special gift that can make someone's dreams come true. I have a friend that wanted to train to become a pilot but obviously this costs a lot of money. So a few of us got together to buy a gift card for his first few lessons. You see this was the start to a whole new life for him and he got a great head start just from a gift card. But we can do better than this. 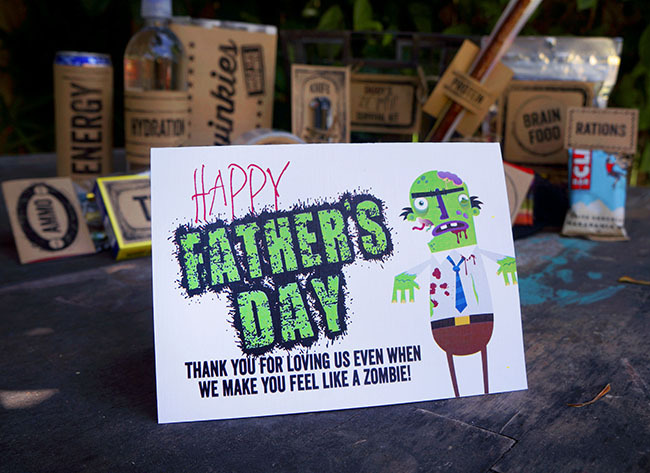 How about these ideas to present the gift card in a fun way. These boxes are super easy to make. Take a box from a top trumps deck of cards. You can find top trumps decks in most toy shops. They normally come in a brilliant plastic box with a hinge to open and shut it. Cover the entire box with PVC Glue being careful not to cover the hinges with glue. Sprinkle the glitter all over the box and allow to dry, its a god idea to do this over a tray or bowl. Any spilt glitter can just be put back in the glitter tub to use next time. Once the boxes are dry you can put another coat of PVC glue over the glitter to protect it and to stop the glitter from crumbling off and getting everywhere. Once dry put the gift card inside and now you have something fun and different. Here's another idea with mason jars! 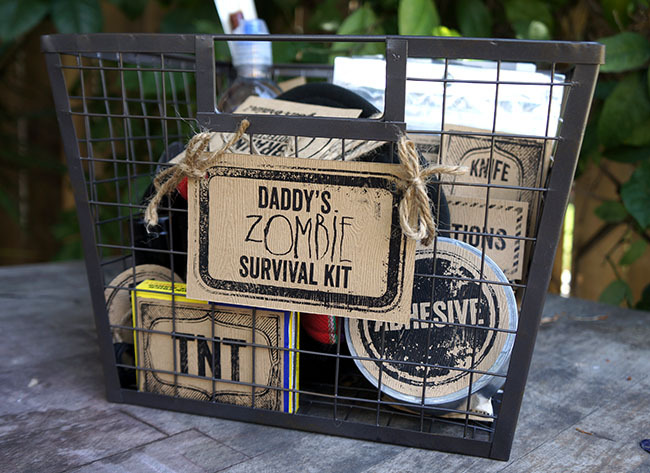 Fill it with M&M's and bury the gift card inside. I love this idea, mainly because I love M&M's but you can add some variety by mixing chocolate M&M's with peanut and crispy ones. Or if you visit M&M world in London you can get personalised M&M's or just pick the recipients favourite colour/s for the M&M's. The picture pretty much says it all, use just a dab or two of hot glue to fix the candy canes to the kit kat and then again only a dab of hot glue for each of the celebration chocolates arranged in a pyramid to look like a sleigh. I hope you've liked these gift ideas and obviously you don't have to use them just for christmas, these can be modified and used anytime of the year for birthday's or anything. Don't go anywhere just yet, this pack is one of the biggest packs I have ever put together and next up we have a bunch of great games for you to try at home. There is no better way to keep a whole group of friends or a family happy together than playing some great games. Of course you could let the kids play the xbox while the adults break out into separate conversations etc but that's not christmas, bring everyone together with these great games. This can be a great crazy game and it's great for taking some funny pics to share on Facebook or Twitter. Split your guests up into teams (as evenly as possible) and give each of them a bowl full of balloons. Balloons of all shapes and sizes make this game a lot more fun. Also give each team a pair of tights. Now depending on how crazy and manic you want this game you can use your phone to set a timer for either 5 or 10 minutes. When the time starts the teams need to inflate tie and stuff balloons into the tights, as soon as the time finishes one team member must get the tights on their head to show off their antlers, the team with the biggest craziest antlers wins. Make sure you get pics of everyone wearing their antlers. This game is brilliant! it is not your ordinary bingo at all. Great for adults but tweens and teens can join in with this and love it too. You do need to know how many guests you have for this one. So lets say you have six people playing this, you need to plan this one ahead of time and you will need to get 3 or 4 small gifts, always about half the amount of gifts to players. 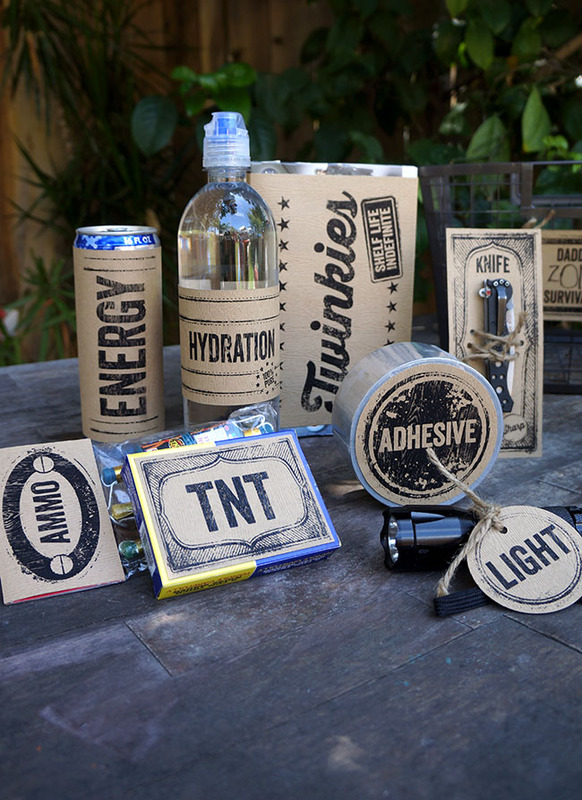 These gifts don't have to be much maybe a movie hamper with a film, popcorn and a bottle of wine or something along those lines. Each present must be wrapped up so you can not tell what is in any of them. You could also do some red herring gifts too like a £1 scratch card in a larger box to make it look like something bigger. We always play this around a table with all the gifts in the middle. You then need to multiply the amount of guests by five. So for our example we have 6 guests multiplied by 5 which is 30. We'll need to number small squares on an A4 sheet with 1 to 30, in fact you'll need to do this twice. Cut both batches of 30 squares up into tickets and place each batch into individual bowls. Every player takes 5 random squares from one of the bowls. These will be the players tickets. The second bowl of numbered squares is for the host. The host will be the bingo caller and pick out one of the numbers from the bowl. Who ever has the matching number gets to take a gift from the centre of the table. This is repeated until all the gifts have been taken. Now we get into the fun bit, the next number is called by the host and whoever has the matching number can take a gift off of someone else. Again this is repeated with players taking gifts from each other until all the numbers are called and anyone that still has a gift gets to keep it. This game is always very popular and lots of fun. I actually use this game in my Christmas shows so I know its brilliant and it's a great game for boys versus girls and again the kids can join in. You need two adults or teens to head up and represent their teams. Each representative gets a kazoo, yes a kazoo. Just a cheap plastic one will work, click on the image for an amazon link to go and buy them. I have included a button below for my christmas name that tune cards which have all of the most popular christmas songs printed on them. You'll need to print them out and cut them up into cards. Each representative gets one minute (use your phone timer) to play songs from the cards using the kazoo and their team has to guess what the song is. They get a point for each correct answer. The winning team is the team with the most correct answers. This is a funny game and the answers get more frantic the more you remind them of the time running down. Im more than happy to offer advice based on my years of experience and the thousands of events that I have attended and you know what? I want to see some great pics of your family trying the christmas games above. I will even send you a great Wayne Wonder Prize Pack in the mail if you post a picture of your family trying out something, anything from my activity centre. Come along and join over a thousand other parents. Obviously store bought decorations look awesome (mostly) some are terrible but you can get some lovely bought decorations. But NOTHING compares to home made ones, these are great activities to keep the kids amused and excited (like they need help to get excited) on the run up to christmas but you all get these great objects that hold memories. My mum still has two christmas decoration that I made in primary school that still go on her tree every year and its been great to show my daughter what I made as a kid. So here are some great choices to create memories and keep them for years. 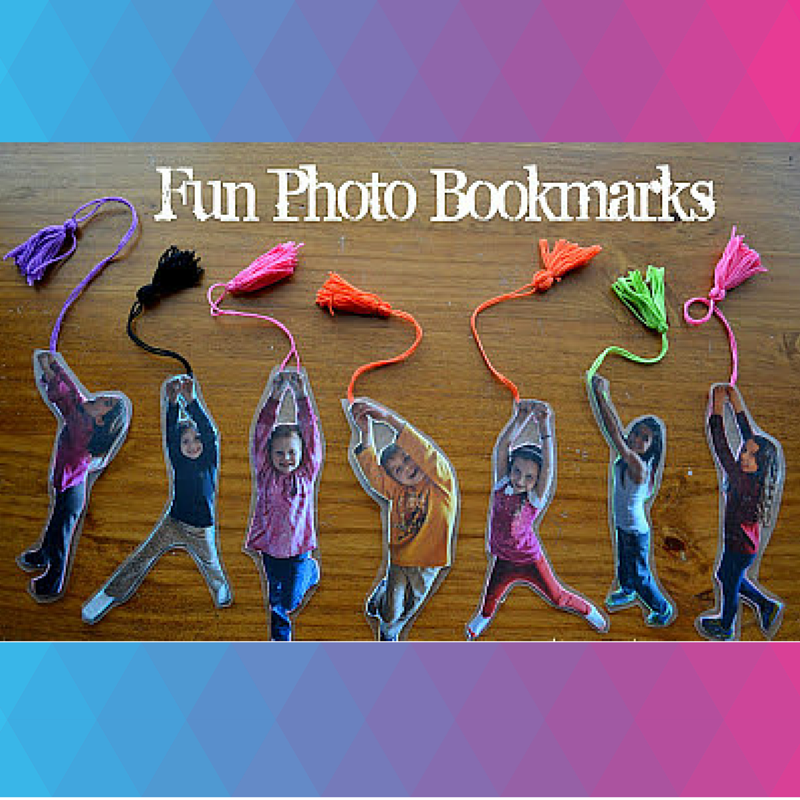 For this great hang up deco idea you'll need to take a picture of your child's face, don't take an old picture and crop it. Take a new close up picture of their face and print it out as large as you can. The closer to A4 you get the better your Elf will look. You will also need a variety of construction paper/cardboard. Most craft stores sell a variety pack in A3 size card which will work great. Cut the shapes out for the body, hands, legs, hats and feet. The children can then customise their elf with different decorations like stickers, pom poms, cotton wool, felt tips etc. Just glue all the bits together and use some string to create the hanger. This can be hung from the ceiling, a door or entrance way to the house. This is awesome, can you imagine walking into someones house and seeing this? Maybe this is not the kind of decoration that you can bring out every year however it would be cool to make with the kids and get some pictures with it. Obviously the main component of this snowman are two paper lanterns. You should be able to find these in pound shops however I found a bunch on Amazon. You need a big lantern for the body of the snowman and a smaller one for his head. You'll also need some sheets of felt that you should be able to get from Hobbycraft. Black for the eyes, orange for the nose and two red sheets for the scarf. First cut the circles for the eyes, mouth and buttons. Use double sided sticky tape to attach them onto the lanterns. The the nose, now for the scarf. Stretch one of the red sheets of felt as much as you can and then cut it length wise so that its the width of a scarf, now stretch it again and do the same to the second sheet of red felt. Use a safety pin to attach the two sheets of felt together and the make some slits in either end to finish off the scarf look. This is a great idea for storing christmas cards, I would be a little worried about making a fire hazard however maybe modern led fairy lights would not generate too much heat but it does look great. This idea has been doing the rounds for quite some time but I love how easy it is and how cute it turns out. Plus because you will be getting this out every year imagine pulling it out 5 years from now and the kids can see the size difference in their fingers. So this is so simple, just a small bit of paint in a dish and get the kids to cover a finger with paint. You may want to supervise this bit and just rock one finger in the paint. Get a good press on the ball, don't worry if it doesn't work the first time you should be able to wipe the paint off and try again. Allow the print to dry and then use sharpie pens to add the finishing details. That's another Activity Pack in the bag folks. I really hope you find this useful and I would love to know if you actually try anything from it. Remember you can win some great Wayne Wonder Prizes just for posting a pic on my Facebook page of your family trying something. Before you go why not try another one of the packs below or use the search feature to search for anything you may be interested in. If you want Elsa, Minions or Lego then just type it in. Give it a try and let your friends know about all the resources and ideas available here.